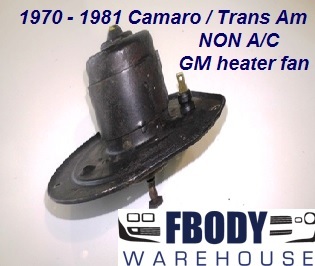 Your 1970 1972 1972 1973 Camaro heating and cooling system is easy to maintain. 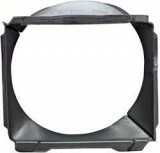 We have a complete line of various heating and cooling system parts in stock and ready to ship! 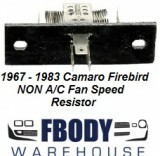 Trust Fbodywarehouse for the right parts you need to make the engine run cool, and have the heat keep you warm when needed! 1970 - 1973 Camaro Radiator Support NEW!